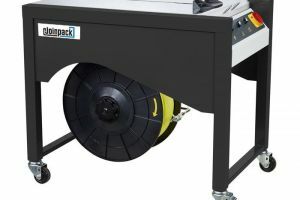 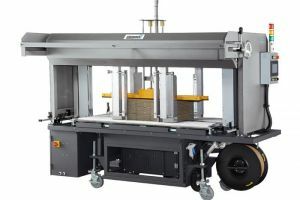 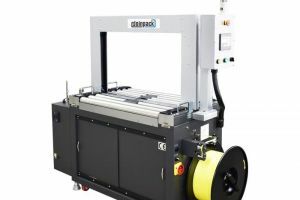 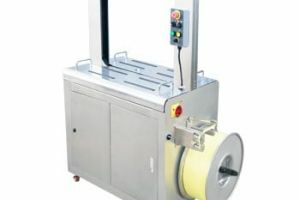 Melbourne Packaging Supplies import the latest range of JOINPACK, semi-auto, auto and fully auto strapping machines to suit a small despatch operation or large despatch centres and production lines. 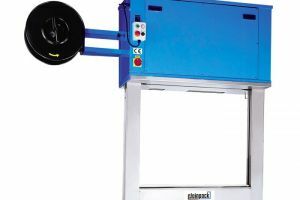 Our machines be customised to suit your specific application and environment. 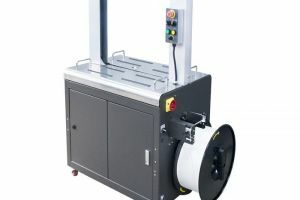 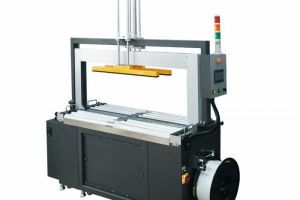 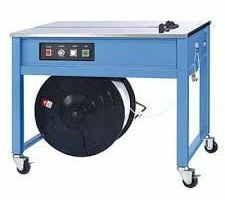 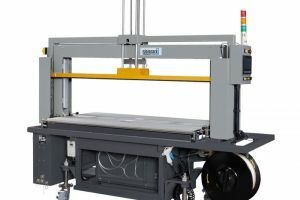 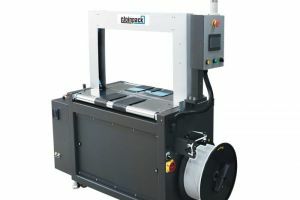 The XS-3000 is the latest generation of premium automatic strapping machines. 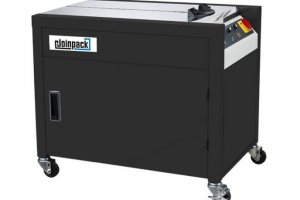 It comes standard with the above advanced features and is manufactured by the leading manufacturer Joinpack.